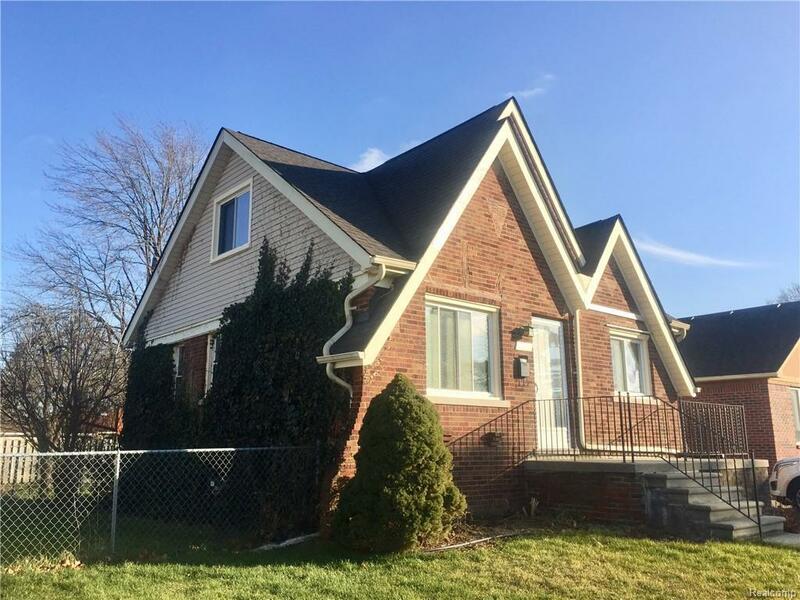 Beautiful all brick bungalow for sale. Check out all of the original character that shines through with original wood trim and bedroom doors along with the storage area at the end of the hallway! They don't make them like this anymore! Updates include fresh paint through out, refinished hardwood floors, new toilet, tub surround, microwave, kitchen backsplash, and waterproof luxury vinyl plank flooring in the kitchen. All appliances included. Unfinished second floor could be used for storage or turn it in to the master suite of your dreams! The possibilities are endless with this one!